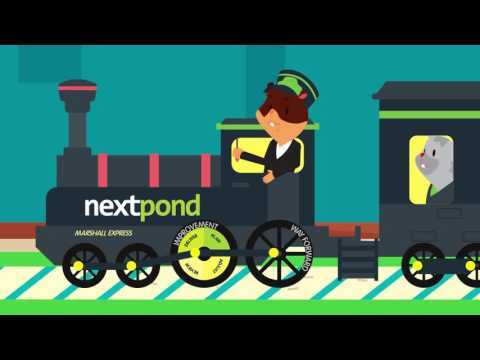 Nextpond is a business process & customer experience management solution for any size business, with real-time customer feedback & employee training. Use Nextpond for better insight and understanding into which critical processes could be created or improved, to enhance business performance. Nextpond uses business intelligence to identify what client facing processes are needed to make clients happier, while also providing the tools to improve internal processes, for higher quality, efficiency and effectiveness. There are currently no reviews of Nextpond. 1 to 200 users self subscribe. 200+ users gain access to enterprise pricing. Contact Nextpond for more information. Get real time, client feedback on key touch points. Identify weaknesses and discover the informed action. Have role specific team member logins, so they see only what they need. Use the integration with Lucidchart to utilize workflow and process in harmony. Follow team usage history and analytics. Below are some frequently asked questions for Nextpond. Q. What type of pricing plans does Nextpond offer? Q. Who are the typical users of Nextpond? Q. What languages does Nextpond support? Q. Does Nextpond support mobile devices? Q. Does Nextpond offer an API? No, Nextpond does not have an API available. Q. What other apps does Nextpond integrate with? Q. What level of support does Nextpond offer?